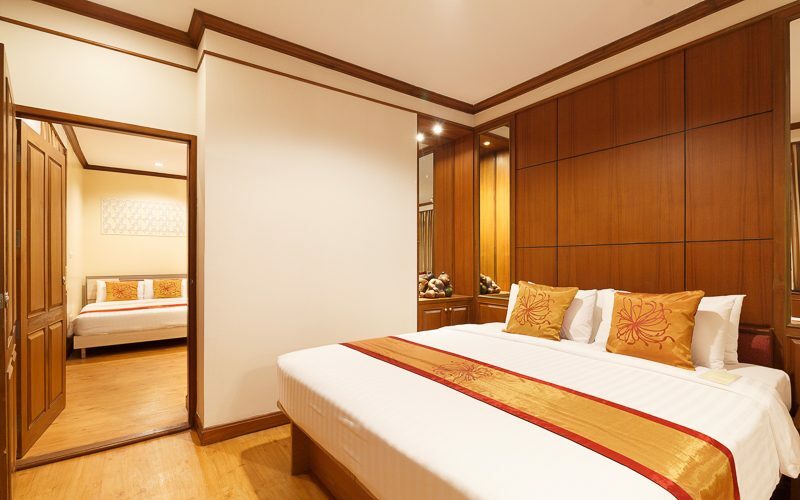 We provide 75 modern of Standard Room, Superior Room, Deluxe Room, Connecting Room and Junior Suite. 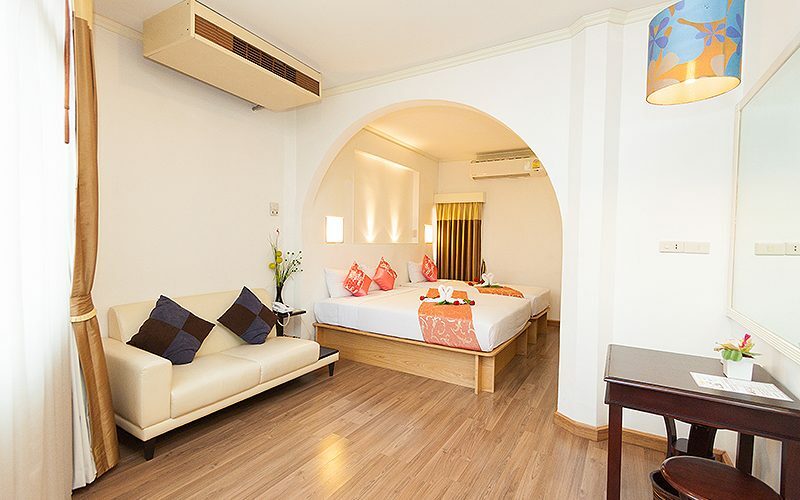 All modern style rooms have windows, private bathroom, hot & cold shower, Satellite T.V., Mini Bar, IDD Phone, Daily Fresh Tower, Free Wi-Fi in a room and in the lobby and other of the standard hotel facilities equipped. Room size :	20 Sq.m. Room size :	25 SQ.M. 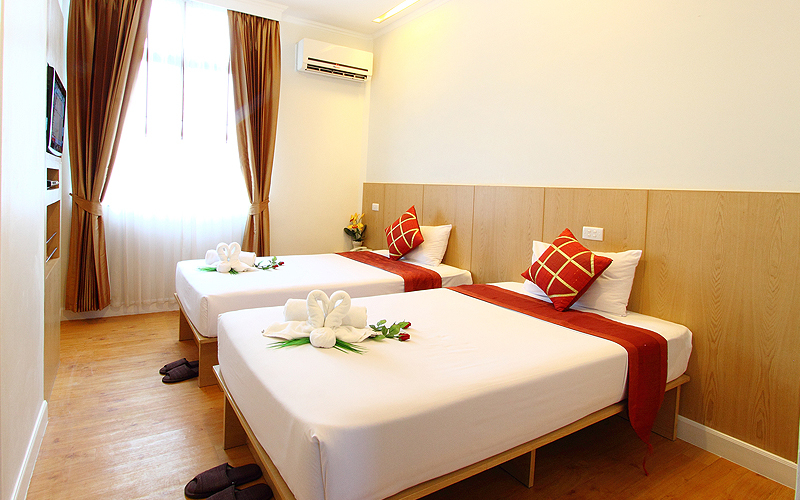 Room size :	24 Sq.m. Room size :	29 Sq.m. 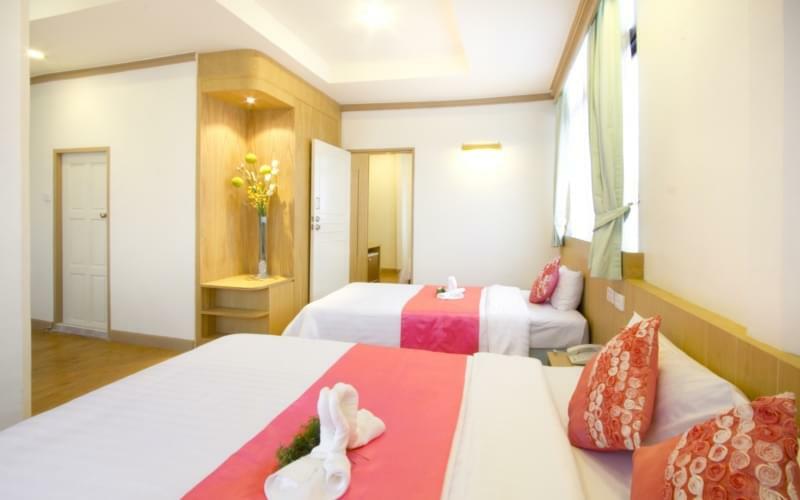 Room size :	49 Sq.m. 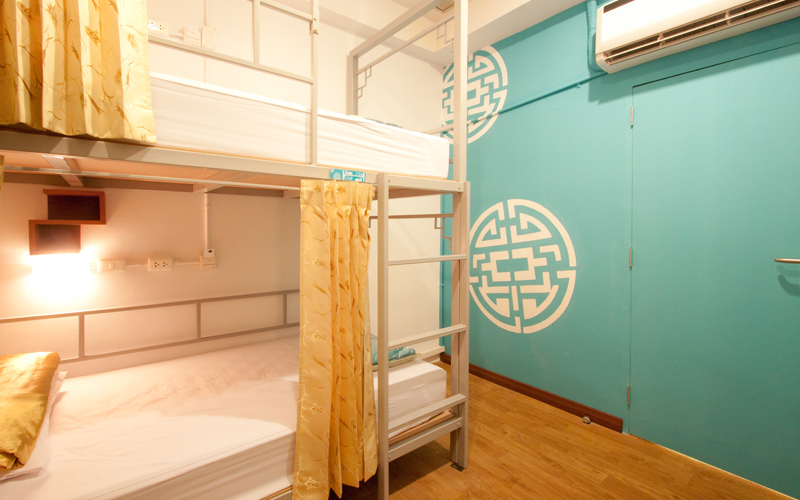 Room size :	62 Sq.m.